This time of year is your last chance to get your tax affairs in order before the end of the 2018/19 tax year. 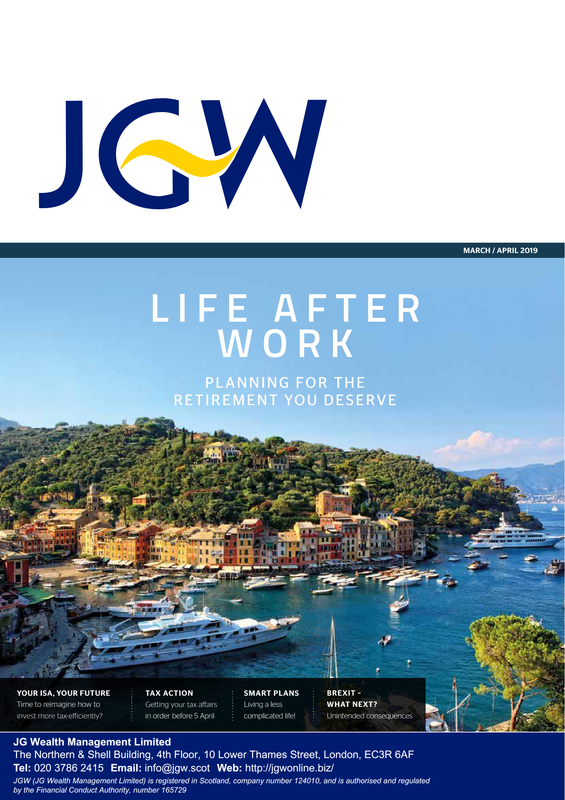 On page 12, we’ve provided a summary of some key tax and financial planning areas which may be appropriate to certain taxpayers and should be considered prior to the end of the tax year. We hope you enjoy our latest issue!